Premium cold packs that stay ultra soft when chilled, allowing them to comfortably mold to the body for a more effective treatment. 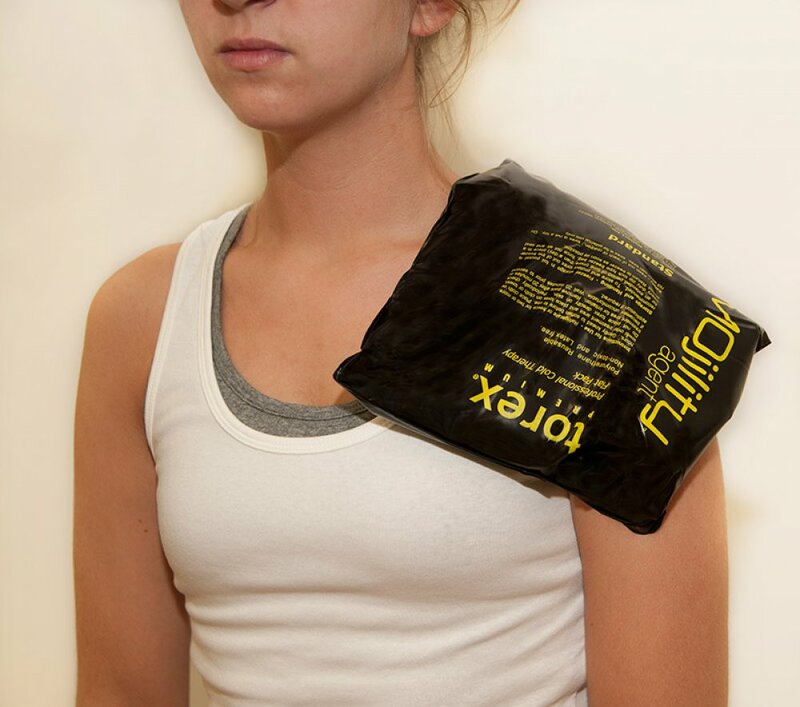 Reusable gel cold packs are an excellent alternative to ice bags, especially after surgery. Durable enough to withstand clinical usage without breakage or leaking. Torex® is a superior choice for rehab professionals or at home use.